Burt Reynolds stars as Joe, a Navajo warrior out for revenge when a gang of sadistic outlaws slaughters his woman and tribe. 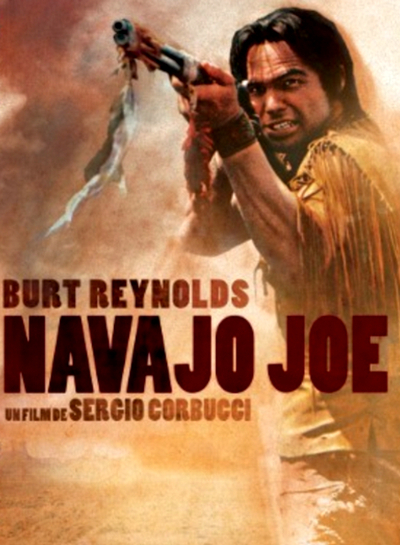 The gang, led by the ridiculously nefarious Duncan (Aldo Sambrell), a half-breed with hatred for the entire human race coursing through his veins, has been butchering Indians for their scalps, which are then sold for a dollar each. This, of course, leads Duncan and his men to the bad side of Joe, who begins systematically hunting the evil bastards. When Duncan and his men make plans to rob a train headed for the peace-loving town of Esperanza, Joe manages to thwart their plan. From there, Joe convinces the townspeople to pay him a bounty of Duncan and his gang--one dollar from each person in town, for every outlaw Joe scalps--which leads to an inevitable massacre of not-so epic proportions. "Greed" is a film of superlatives: regarded as "a masterpiece" by George Sadoul, "the film of films" by Jean Renoir, or "the greatest of all films" by Jean Cocteau and praised by S.M. Eisenstein, Ernst Lubitsch or Joseph von Sternberg, it is also one of the most mutilated film, and one of the biggest box-office bombs, of all times. Decades later even in its truncated form, “Greed” is considered one of the greatest films ever made. 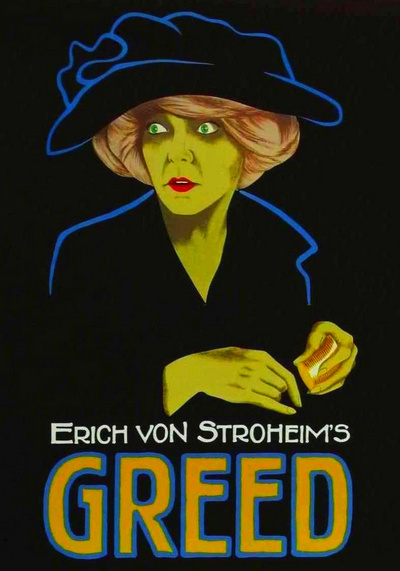 "Greed" is director Erich von Stroheim's passion project, an over 10 hour work from the 1902 novel McTeague by Frank Norris. After the film was cut to about a fifth of its run time, much to the heartbreak of von Stroheim, the extracted footage was mostly lost. Many decades later, Turner Classic Movies padded the running time to four hours using production stills and additional title cards. 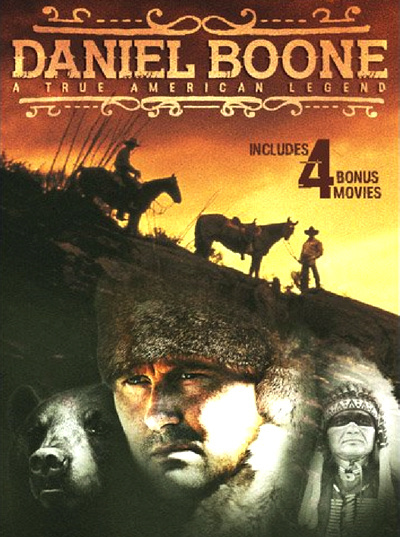 In 1775, thirty settlers with their wives and children join an expedition under the courageous leadership of Daniel Boone (George O'Brien) to leave North Carolina and cross the mountains into Kain-tu-kee. The hardships of travel, accidents, and weather are expected. But since a Peace Treaty with the tribes has been signed, they are unaware of the danger they face from a ferocious white renegade named Simon Girty (John Carradine) who opposes settlement, or that one member of their own party is a cowardly land swindler. 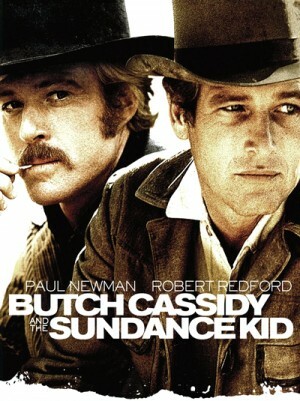 In this prequel to Butch Cassidy and the Sundance Kid, we discover how the titular outlaws (now played by Tom Berenger and William Katt) first met and watch as they plunder their way through the old West. 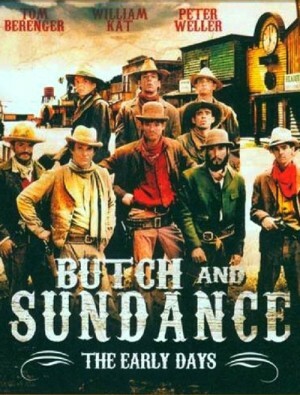 Featuring two young actors with uncanny resemblances to Newman and Redford, the film took a quirky but generally realistic look at frontier life as it related to the pair's early criminal life and friendship, ending in the 1890s at the point where they were becoming aware of being legends, leaders of a gang called the Wild Bunch. The film centers on Bennie (Warren Oates, The Wild Bunch), a retired U.S. Army Officer who now works as a piano player and saloon manager in Mexico City. One day, Bennie encounters a pair of well-dressed Americans who are looking for a man named Alfredo Garcia. It seems this Garcia impregnated the daughter of a wealthy Mexican crime lord, and now has a large bounty on his head. Bennie pays a visit to Garcia's girlfriend – a prostitute named Elita (Isela Vega, The Yellow Rose) – and learns that Garcia died in a car accident a few days earlier. 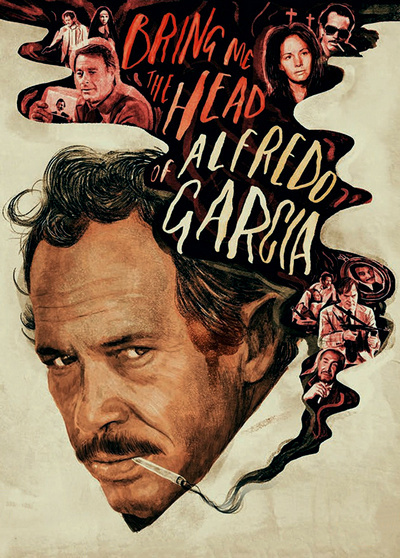 Recognizing an opportunity to make a little money and improve his status in life, Bennie strikes a deal with the Americans: $10,000 in exchange for Alfredo Garcia’s head. The task seems easy enough: join Elita on a road trip to visit Garcia’s grave, dig up the body, retrieve the head and collect the money. 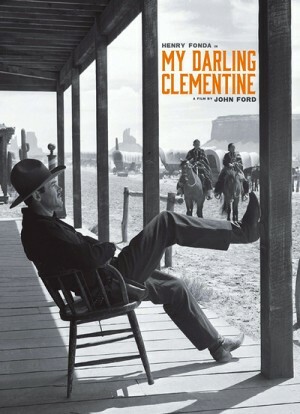 Alas, this is a Peckinpah movie, so it won't be quite that simple. The journey is filled with betrayals, violent encounters and unexpected moments of emotional conflict, slowly evolving from a simple mission into a fight for survival into a bizarre journey of soul-searching. Sam Peckinpah: Man of Iron – The Director's Cut, A brand-new, extended version of Paul Joyce’s documentary, containing more than TEN HOURS of previously unseen interview footage, featuring actors RG Armstrong, James Coburn, LQ Jones, Kris Kristofferson, Ali MacGraw and Jason Robards, director Monte Hellman, producers Michael Deeley and Daniel Melnick, writers Alan Sharp and Jim Silke, writer-producer Gordon Dawson, assistant Katherine Haber, editor Garth Craven, satirist Mort Sahl, property master Bob Visciglia, bar owner Tom Runyon and cousin Bob Peckinpah, plus newly-shot interviews with Joyce, Haber and actor David Warner. When Twilight Zone ended, writer Rod Serling followed the Psychological Thriller with a Western series, The Loner, in which he transferred some of his own post-WWII angst into the post-Civil War era. 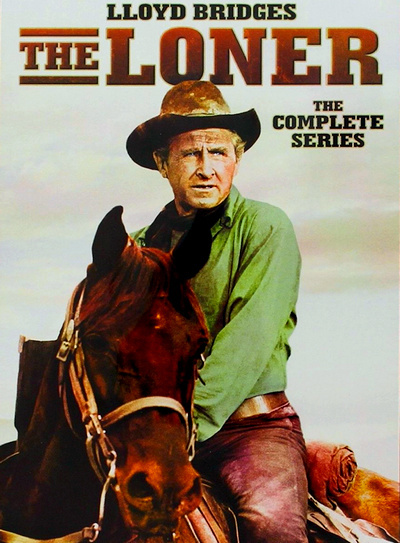 Lloyd Bridges stars as William Colton, a former Union Army captain, who, six months after the end of the war, is a drifter colliding with people whose pain is still as raw as his own. 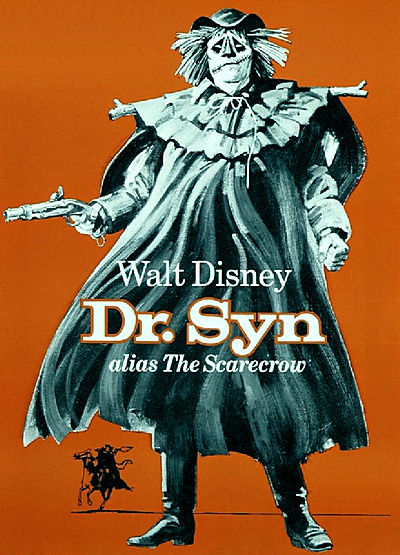 Guest stars included Zalman King, Anne Baxter, Burgess Meredith, Dan Duryea, Whit Bissell, Leslie Nielsen, Brock Peters, James Whitmore, and Deanna Lund, among others. Beau, Jeff, and Cindy Bridges also made appearances alongside their father. 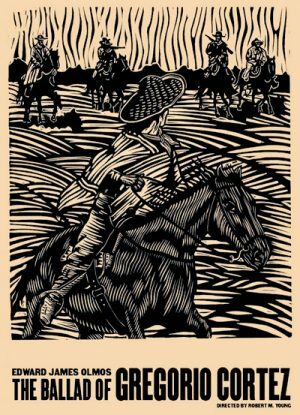 “The Ballad of Gregorio Cortez” takes its title from the folk song that sprang up in the wake of the real-life eponymous character, a Mexican-American farmer who evaded a massive manhunt in turn of the century Texas after he was accused of killing a local lawman. Cortez's unhappy tale is thanks to the shortcomings of a translator who didn't understand the distinction in Spanish between "horse" (caballo) and "mare" (yegua). The sheriff, investigating accusations of horse theft, is instantly convinced of Cortez's guilt and comes after him with a gun, shooting Cortez's brother in the process. Cortez shoots and kills the sheriff and the hunt begins. Shifting its perspective between the pursuers and the pursued, The Ballad of Gregorio Cortez is a thrilling chase film and a nuanced procedural that peels away the layers of prejudice and myth surrounding Cortez, uncovering the true story of an ordinary man persecuted by the law and transfigured by legend.